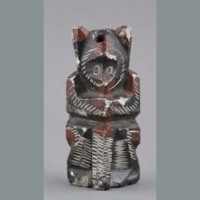 Two childrens toys, painted soapstone, both painted in red, black and white. 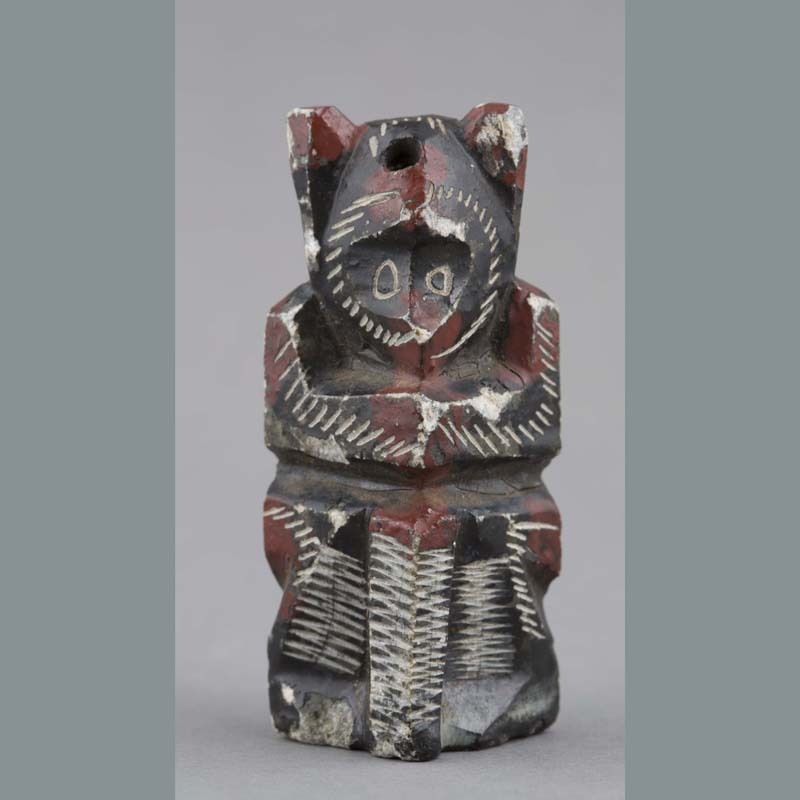 A: Seated monkey with clasped hands. 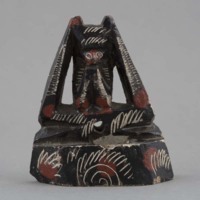 B: Squatting monkey, with hands to mouth. Gifted by Alley to Canterbury Museum during a visit to Christchurch in 1937. 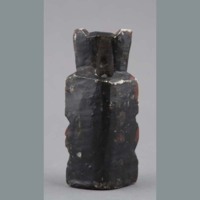 Likely acquired by Alley at Taian, Shandong. 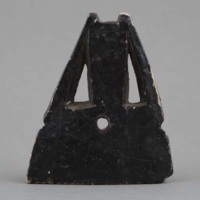 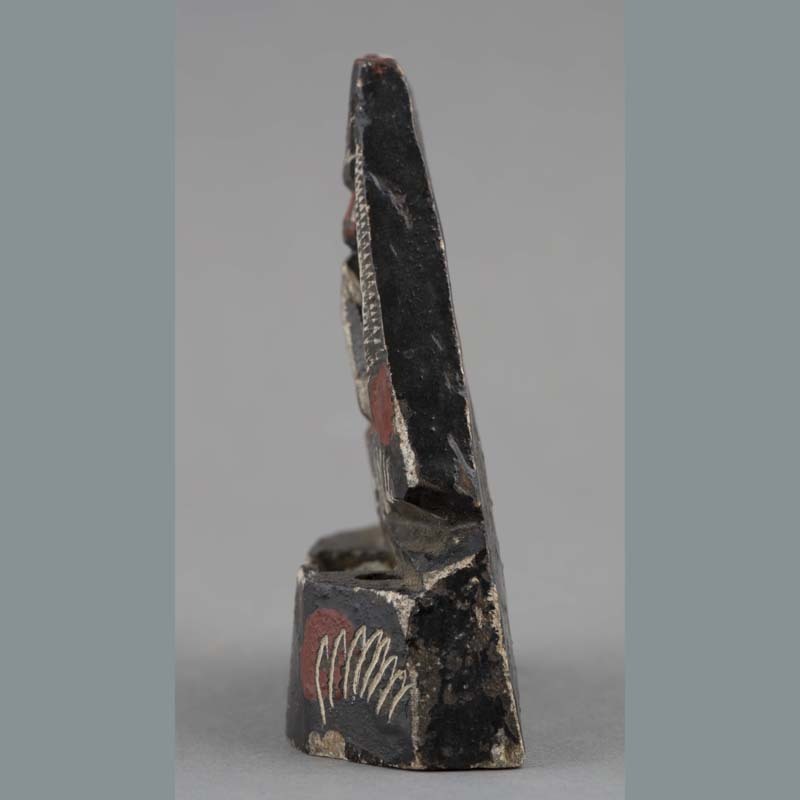 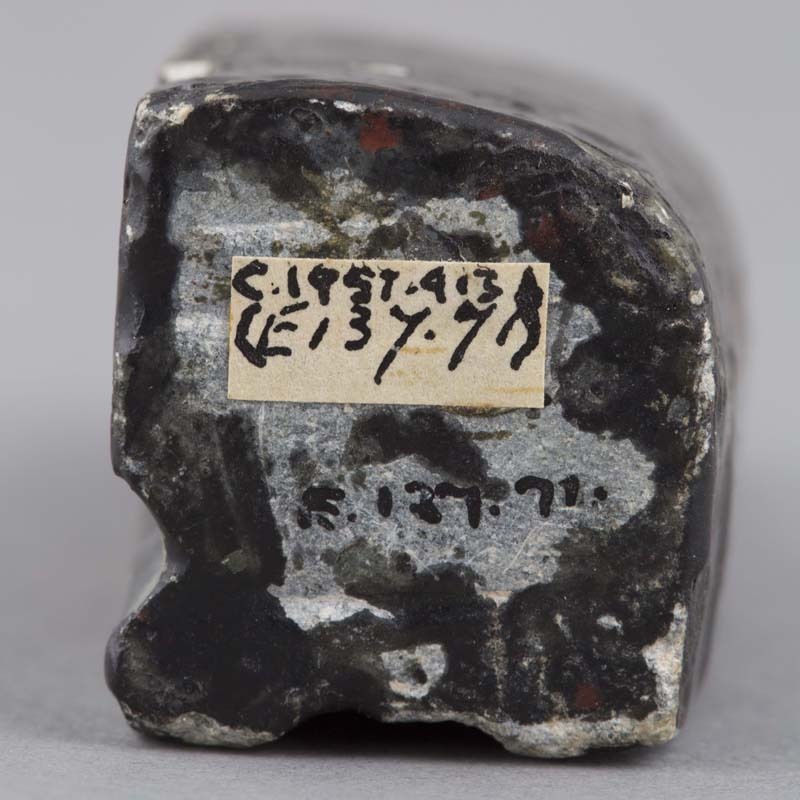 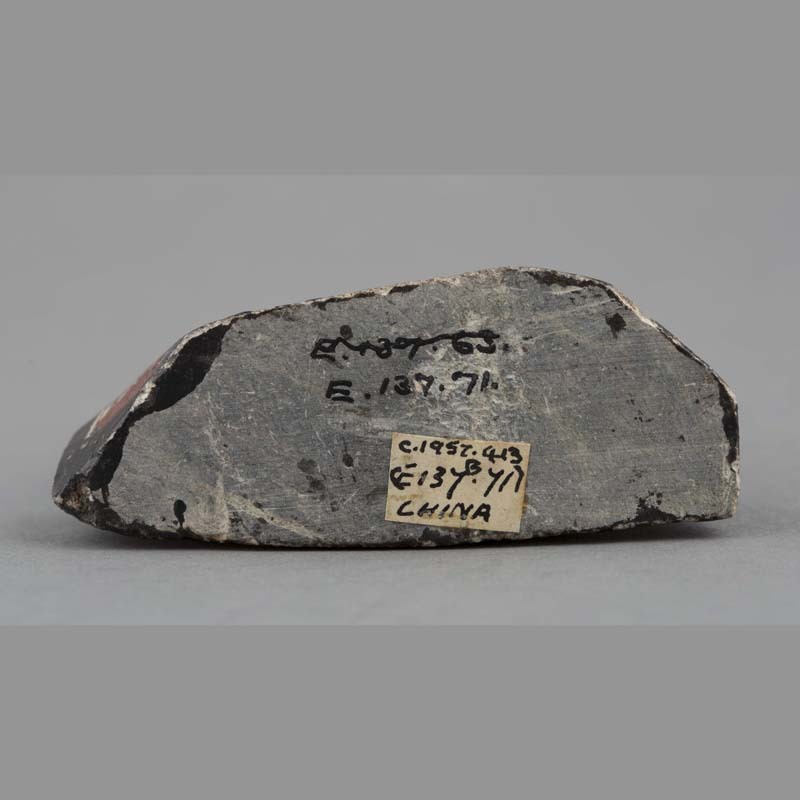 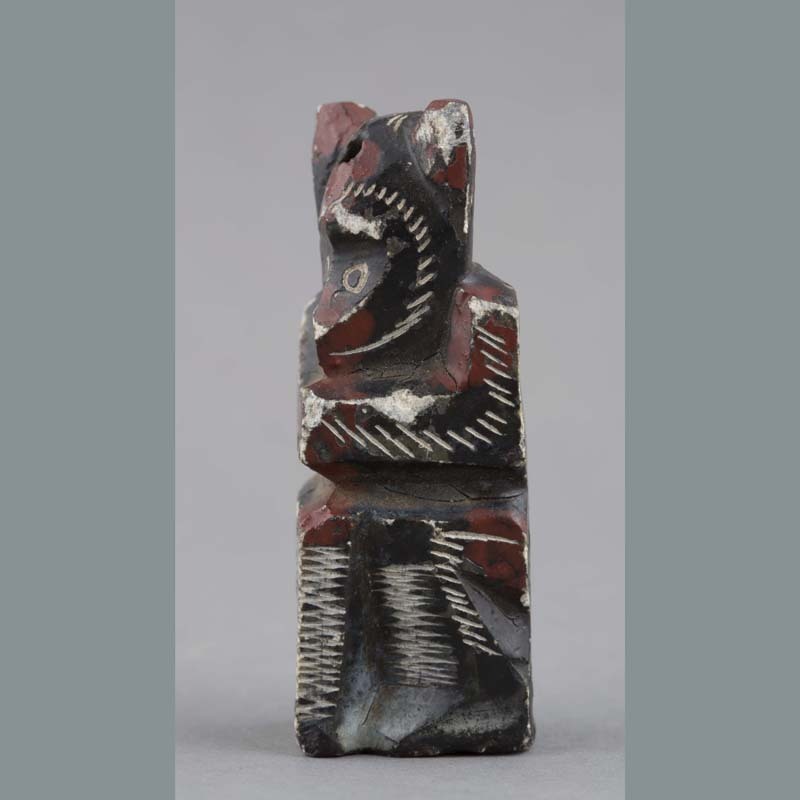 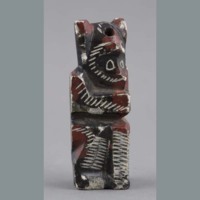 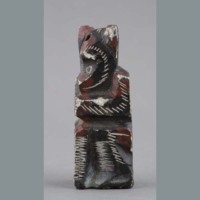 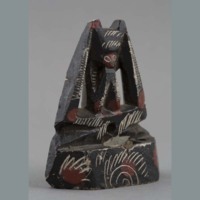 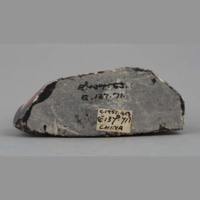 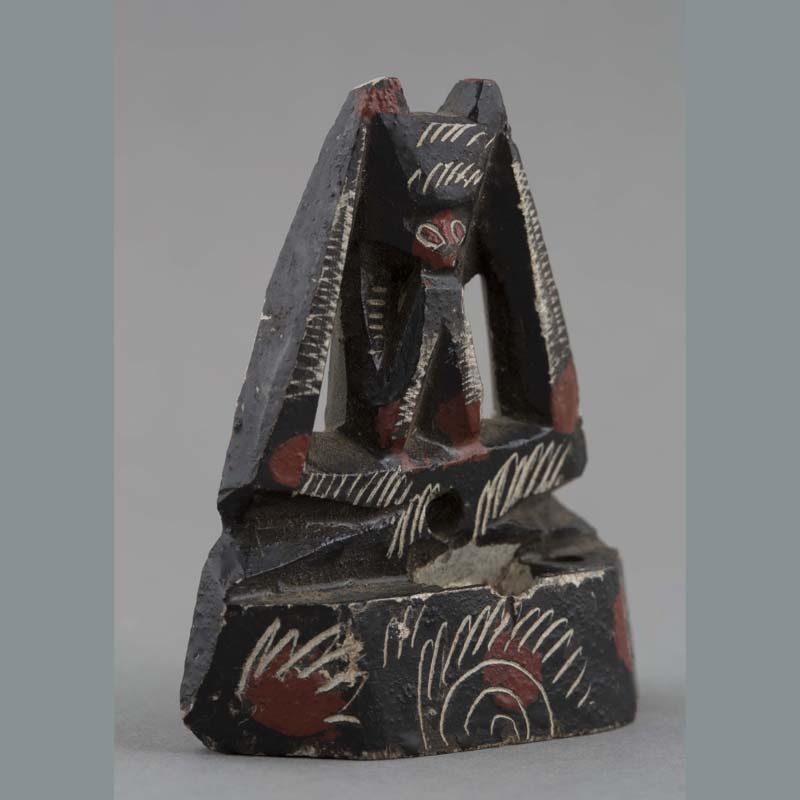 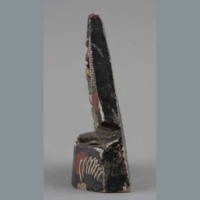 “Stone: toys,” China, Art and Cultural Diplomacy, accessed April 22, 2019, http://rewialleyart.nz/items/show/1279.